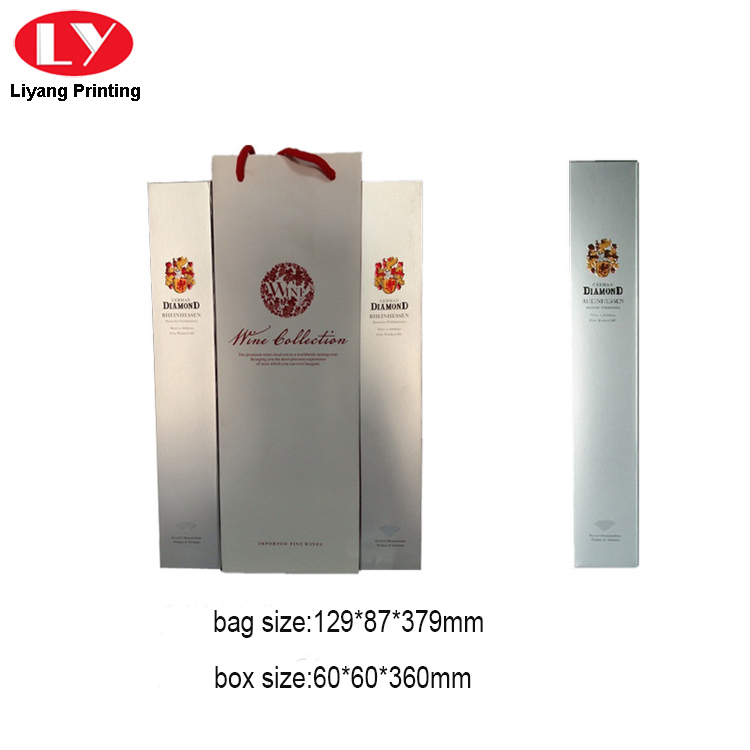 Good grade for single wine box packaging,suitable size for wine, rigid cardboard made as the single bottle wine box hard and stable for wine. 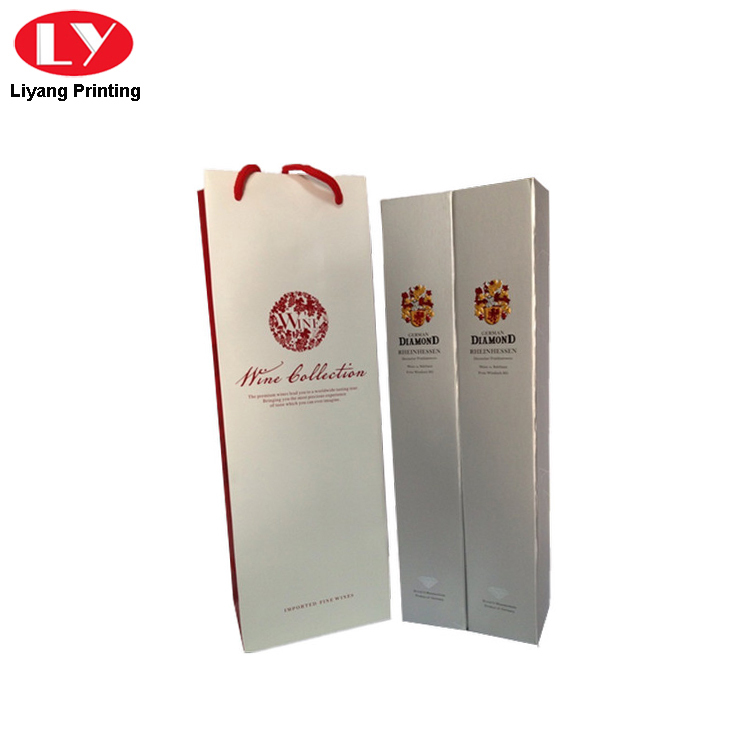 red gold single wine box can be customized with your own logo ,size, color and desgin ect. 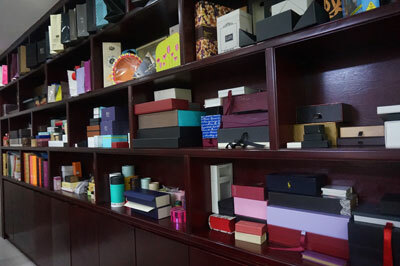 It is best to meet your products need. 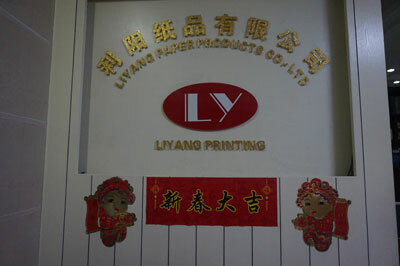 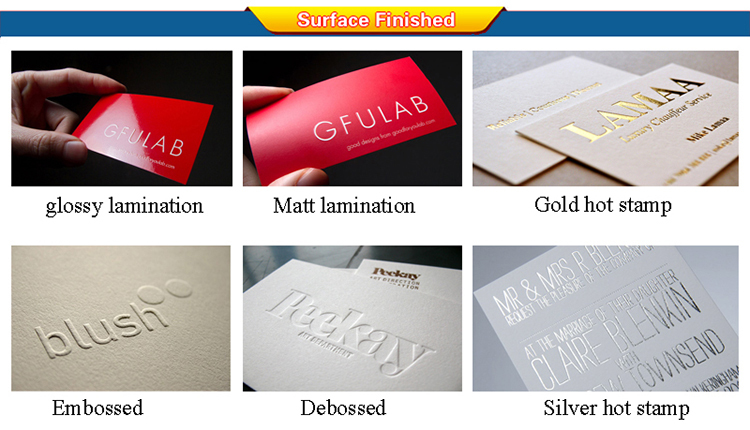 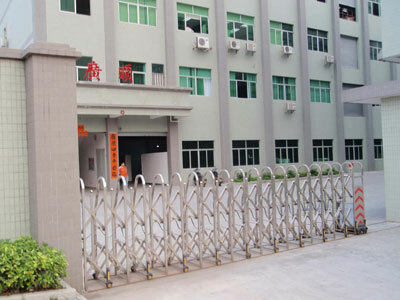 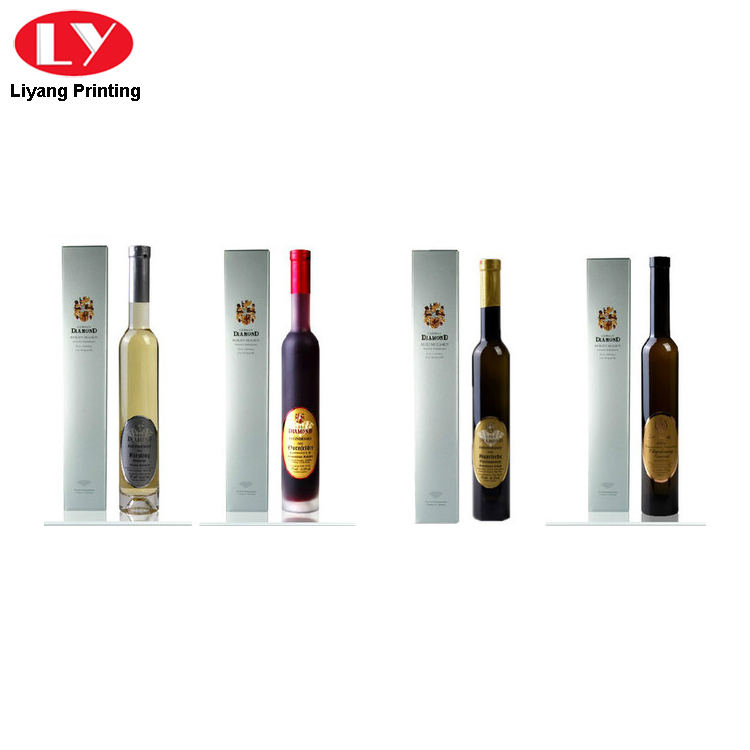 Liyang Printing is a factory located in Dongguan,China, established in 1999, specializing in various paper packaging and printing products, such as gift box,paper packaging box, paper bag, sticker,folder, book, notebook,envelope,paper card ect.pakcaging and printing product. 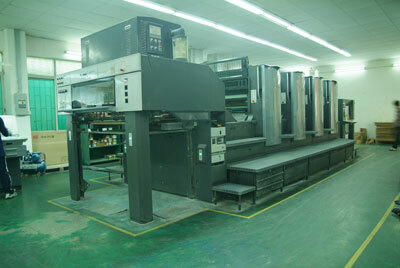 1)19years experiences to guarantee quality and reliability. 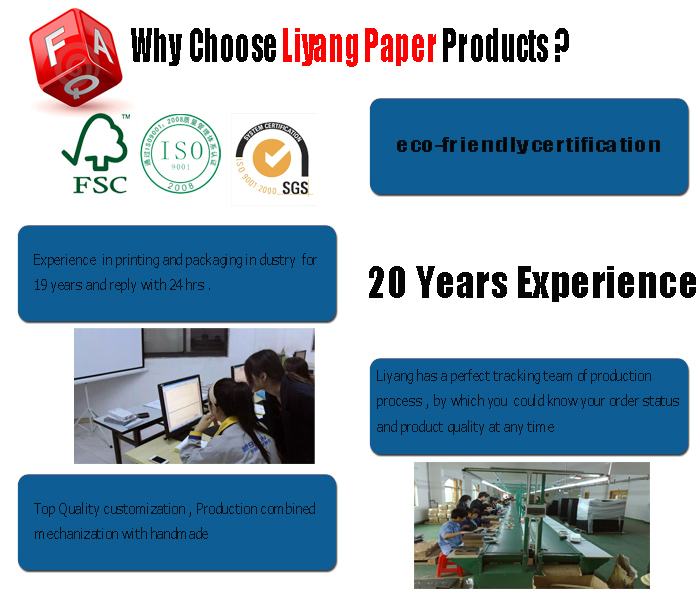 2)Raw materials all recyclable and eco-friendly. 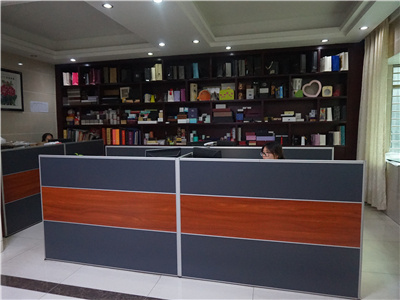 3)MOQ can be discussed, will provide reasonable price. 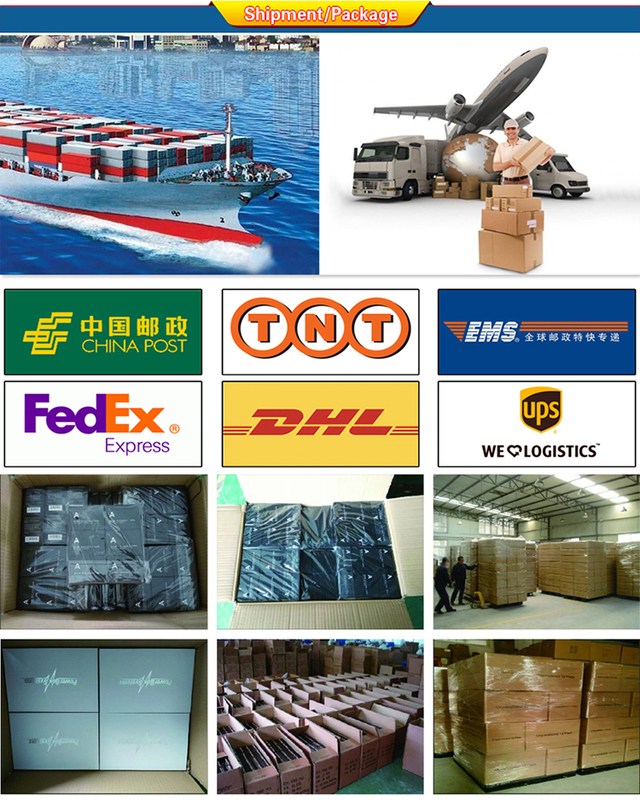 4)Prompt delivery and safety packing. 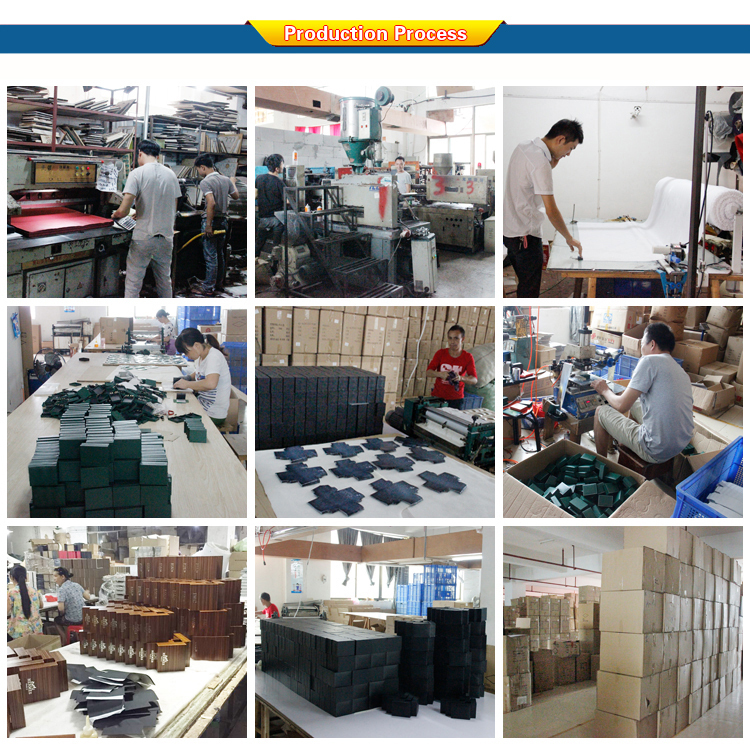 5)Sample free provided if you need our stock for test.